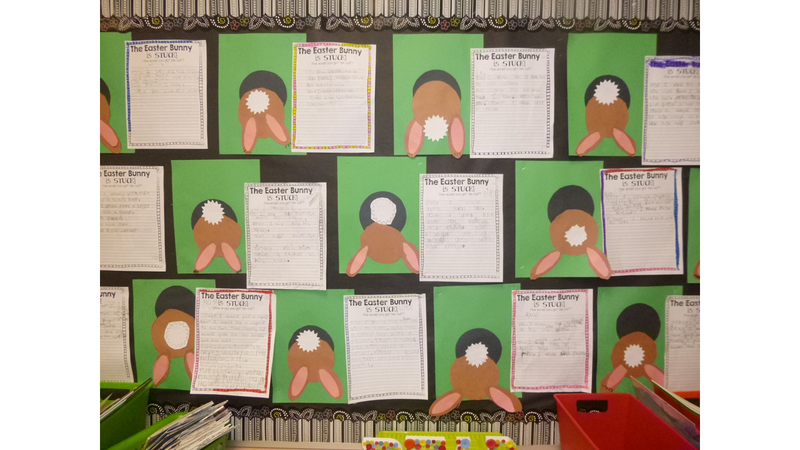 This week of course we were swamped with Easter themed learning and activities. One of our craftivities reminded me of book that I love and had to get out to share with my kiddos. 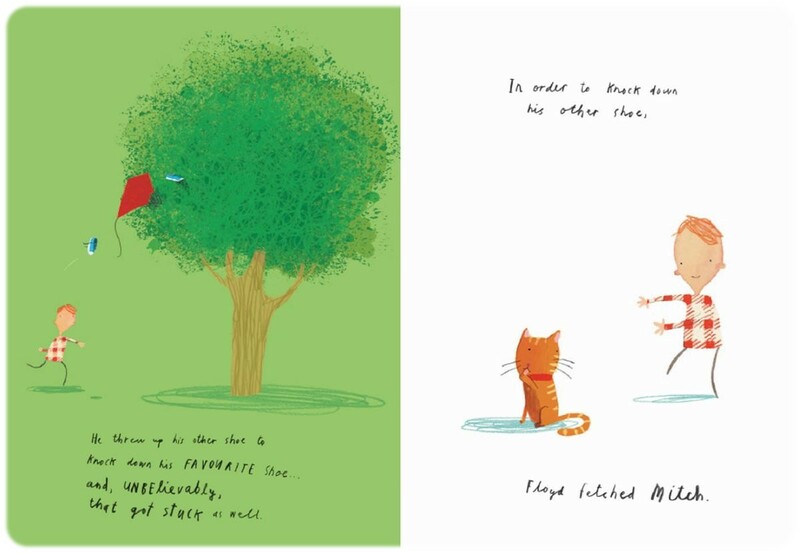 I love Oliver Jeffers' books and illustrations. His book "The Way Back Home" has been a class favourite for the last few years. Last year I used this book and think it will be a book I use every year. So you get the idea, Floyd gets his kite stuck in the tree and continues to throw additional items in the tree to get the kite out and the subsequent items he got stuck in the tree. I love simple books that show students how to use interesting words like unbelievably and fetched. My students loved seeing what Floyd would pick next, when he went for the cat they gasped, like oh no, he wouldn't, but of course, he did! 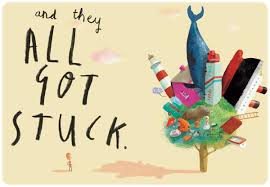 My students loved the ridiculousness of the story - I like the opportunity to bring up the idea of doing the same thing over and over and expecting a different result and learning from our mistakes or previous attempts. I also love that Olive Jeffers' books allow you to use context clues to figure out words like "lorry". We used this book to go with this fantastic craft and writing activity freebie that Fabulous in First shared this week. 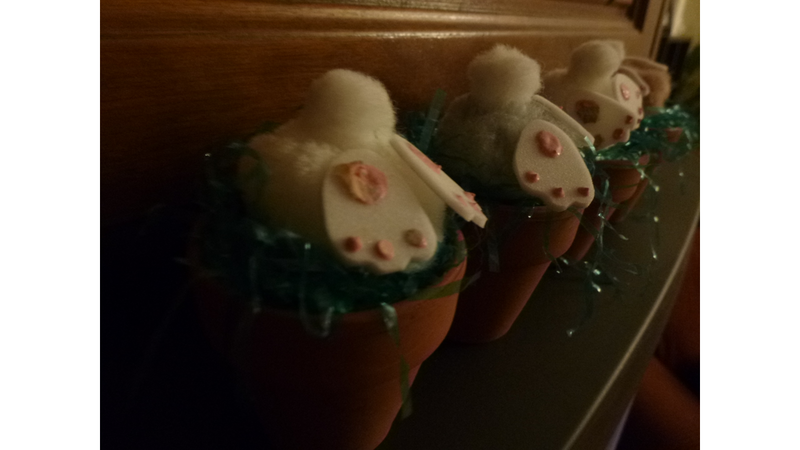 It also goes perfectly with this craft we make for Easter - bunny butts. We of course had to watch this video on being stuck before brainstorming for our writing, cause I love me some Winnie the Pooh. 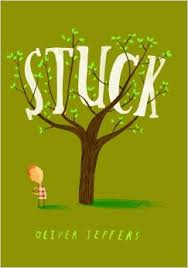 This website has some great lesson ideas (writing, art, math) to go with the book Stuck. 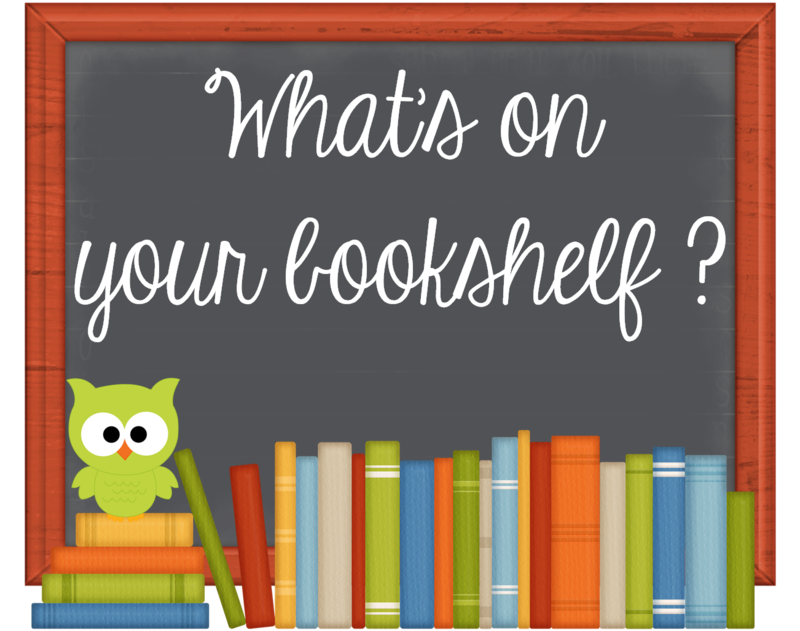 There is a mini-book freebie on TpT. This is a freebie on retelling the story from Kickin it in Kindergarten. 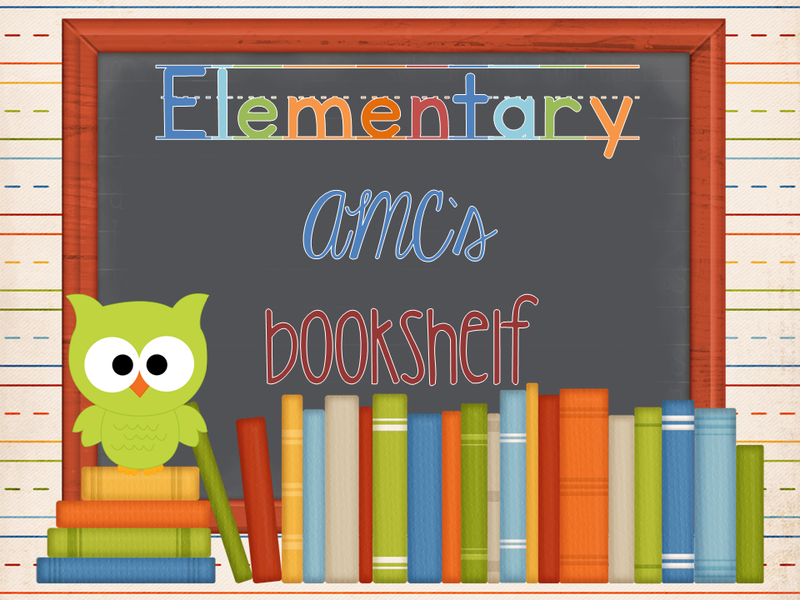 Here is another freebie writing activity to go with the book from School is a Happy Place.